Hijab is a clothing necessary worn around the head; it is commonly seen among the Muslim women’s. In some religions it is a custom to be worn. This hijab servers many purposes one among them is it is used as a coverage of the hair, neck and head regions, and secondly it provides additional aesthetic purpose by adding colour or ornaments to head covering. Hijab pins are the supporting accessories for the hijab. These are used to hold the hijabs or head coverings firmly. If the worn hijab is little lengthy and you don’t want to change outlook, so it can control by folding the hijab with these supporting accessory hijab pins. Hijab pins are available in the market with various designs and colours. Nowadays these hijabs were incorporated with the precious metals, germs and fabric flowers. 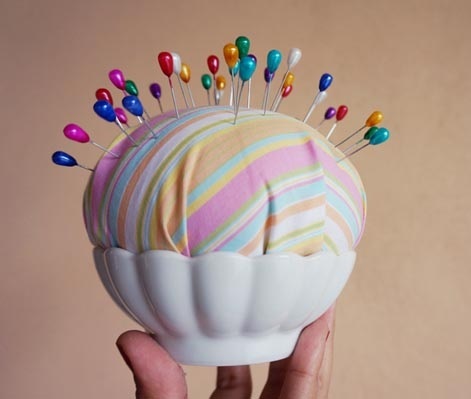 Hijab pins cushion acts as the storage accessory, which allows you to pin all your hijab pins in one place so that you won’t miss any of your favourite pins. 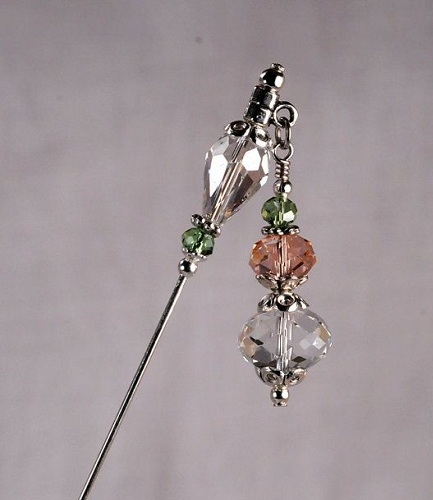 Charm pins are the most used as a decorative pin. It is designed as trendy bracelet using safety pins. 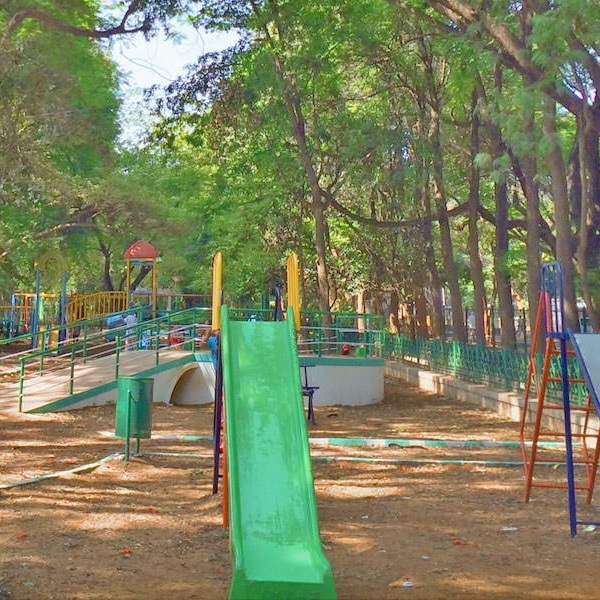 It is most used in kids kit. This is a fashionable Creation that the age range of users are between 5 to 35 years. Straight pins are most popular designed pins in every aspect. There are no repeated similar designs and colours. Size of a pin and design vary in each combination. These are long hijab pins make this as a special gift for someone whom you love. 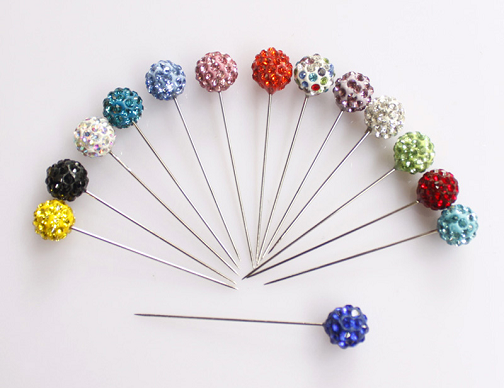 DIY pins are beautiful and elegant.it is great for sewing and dressmaking. It is also used to fix the scarf or hijab. It can be used as a decorative accessory. 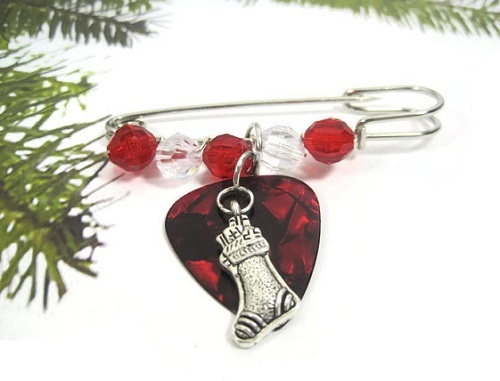 This would make a beautiful gift for someone special or a beautiful addition to your pin collection. 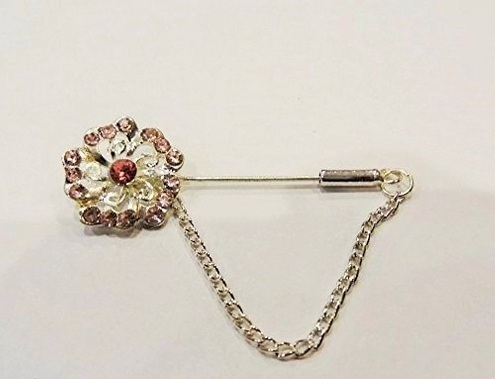 Brooch pins are usually used to hold any garment together. Their usage is not restricted to women but men use them as well with blazers and jackets. Brooch pins are also considered jewellery items and often worn on the chest. Brooch pins with chains can look really pretty if placed properly. The pin is used in the form of a brooch on the inner side of the hijab, when only the brooch would be visible. 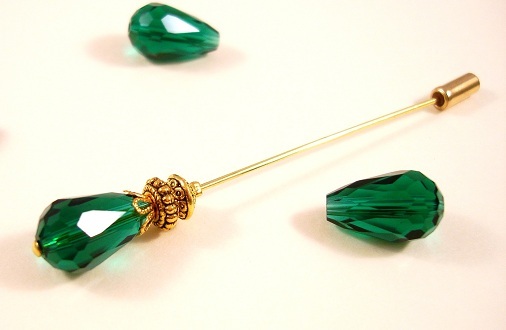 Such pins are used to add some beauty to the hijab during special occasions. The sewing pins are much helpful when one wants to decorate the hijab along with buckling it up. The beautiful coloured hijab pin is given a diamond on the top which would keep on glittering when the pin is plucked on the hijab. 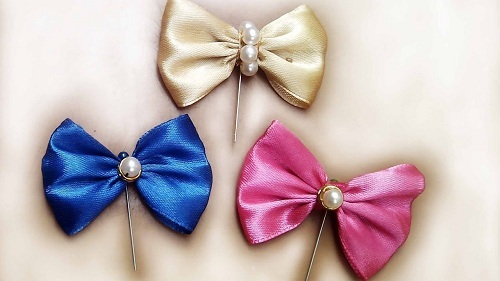 The hijab stick pins are much prettier if you want to give your hijab style a simply yet stylish look. The pins are usually come with hanging charms in diamonds and pearls that give a decorative look on the sides of the face. They are mostly used by teens and small girls. It is a fashion design, used for patchwork, quilting, dressmaking, and etc. It is mainly known for weightlessness, you will feel like holding nothing.it is manufactured for giving design. Islamic pins are designed using high-quality materials which give you right experience after wearing it. 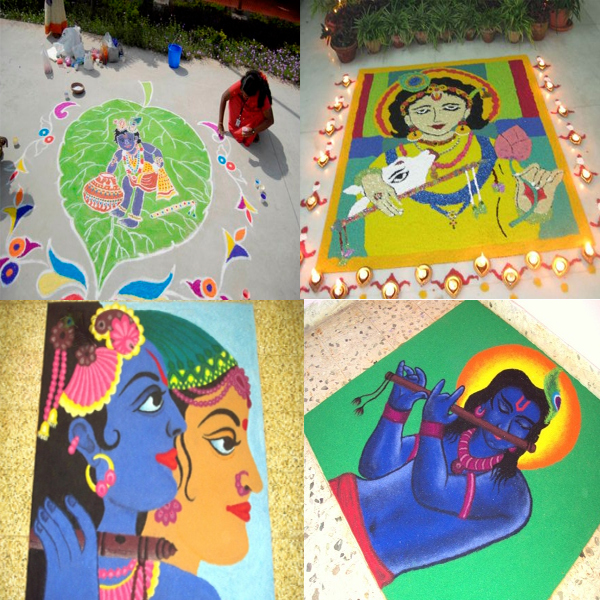 These are a unique decorative accessory available at affordable price. The luxury hijab pins are the ones that come with decorative stuff in floral designs. 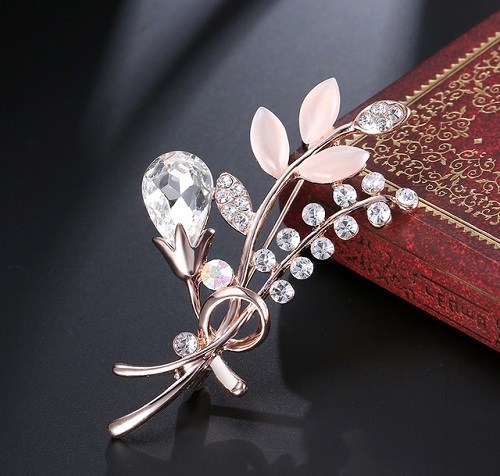 The long pins here are given small diamond charms of floral designs which make the pin more elegant to wear during weddings or another similar occasion. 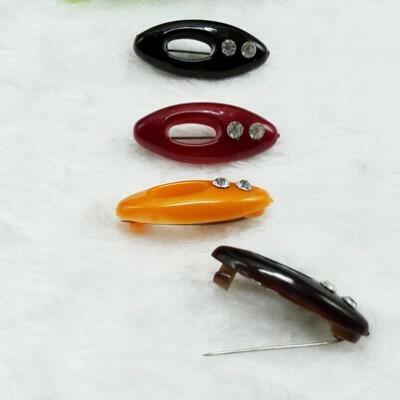 These pins are magnetic pins; it gives you a trendy look. These are attached through the magnetic attraction and some of the magnetic pins are made with precious marbles and fabrics. 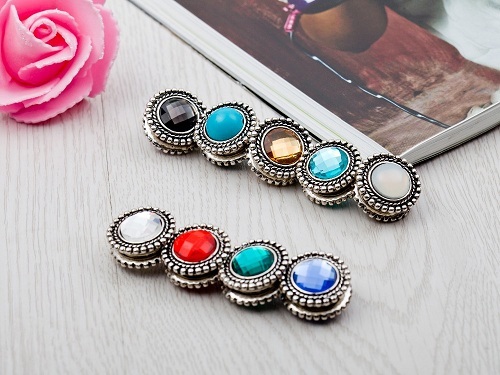 Adding these magnetic pins will definitely provide a trendy look. 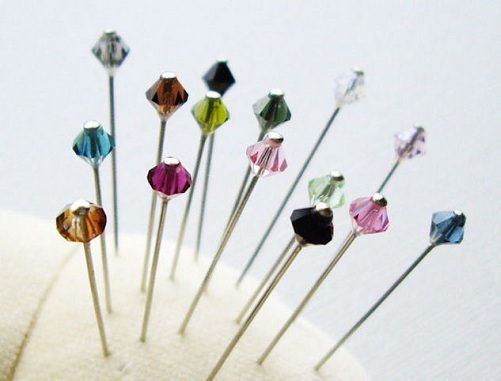 The small hijab pins are too tender, and hence, they need to be placed in a safe place. For this, instead of placing them in bowls or other boxes, you can pluck them on cushions available in the market or also prepare one at home. This would make the pins available instantly when required. Sometimes it is not possible to store or keep all your favourite hijab pins at one place because of some of the minor mistakes. 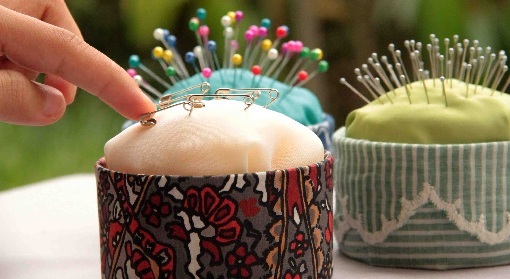 So diy pin cushion is a storage for the hijab pins. These beautiful hijab pins are kept anyone place so that you won’t miss any of the your favourite pins. It always looks beautiful whenever you wear a dress with matching accessories like same colour upper and bottom will makes you look beautiful and by addition of these matching accessories will definitely enhance your outlook. 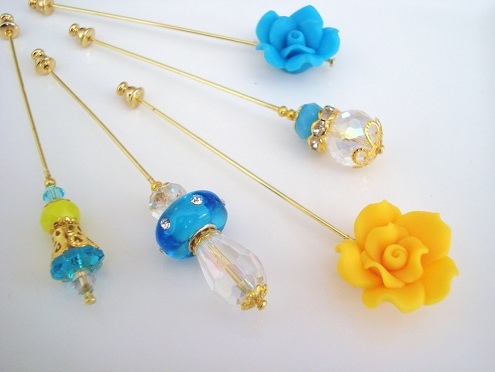 Here is perfect thing you to try these yellow colour pins set in order to look gorgeous. 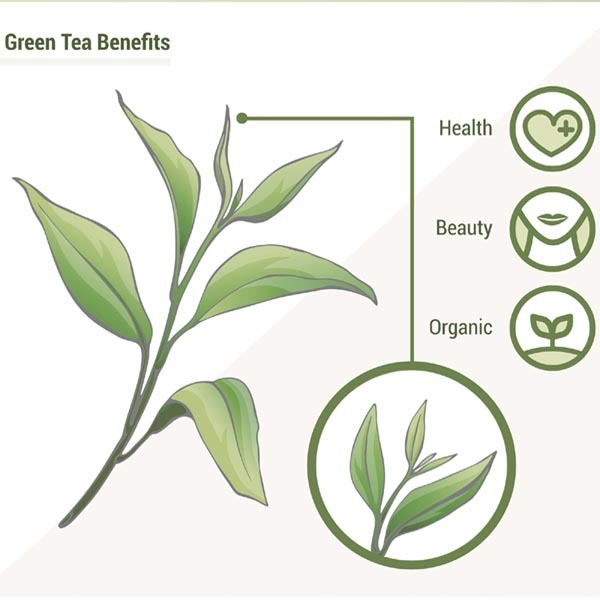 These lucky green coloured pins will definitely boost your prettiness. These are the medium sized pins so easy to handle them .team it over the yellow or red colour hijab since these are the primary colors it looks quite simple but beautiful. 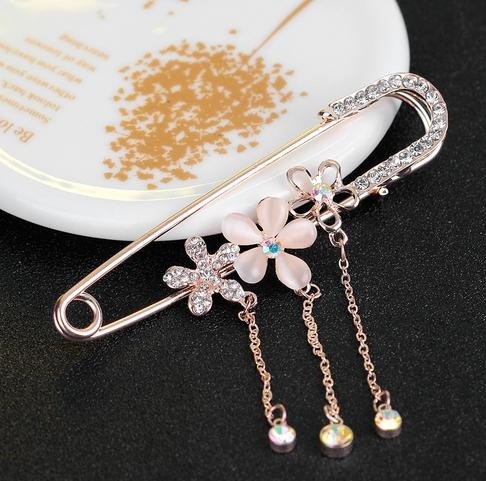 There are literally hundreds of types of hijab pins, as we have mentioned some of them above are straight, safety, stick, and brooches hijab pins and so on. These are the clothing accessories, which will provide additional support to your head coverings, and also enhance your outlook.